Who doesn’t love Bonfire Night? There’s something special about wrapping up warm, tucking into some homemade parkin and watching the fireworks over a blazing bonfire. To celebrate the 5th November we’ve put together our top ten favourite bonfire night crafts items for you to create your own bonfire collages, Guy Fawkes, Bonfire Night sensory play or anything you desire! Our luxury fire pom poms are made right here in our factory and we think they look pretty awesome! They are super fluffy and feature a random blend of colours. They’re brilliant for creating fire themed collages or making 3D models by sticking them together. What’s Bonfire Night without a bit of sparkle? We are slightly in love with the vibrant orange and fierce red sequins which together make the perfect fire for any collage! Why not try doing a firework collage using our sequins too? What do you think of when you think of a bonfire? Fire…obviously, but there’s no fire without wood! Our assorted wooden beads can be used to make the perfect Bonfire Night accessory from necklaces to bracelets or even to liven up your hair braids! Each pack contains an assortment of shapes and sizes giving you the perfect opportunity to go crazy. Glitter. Every parent’s worst nightmare. Can Bonfire Night crafts be without a bit of gold sparkle though? We don’t think so! Our Gold Craft Glitter is the perfect addition to lighten and brighten any Bonfire Night creation. It’s ideal for paper crafts including collages, card making and scrap booking. This is possibly our ultimate favourite! 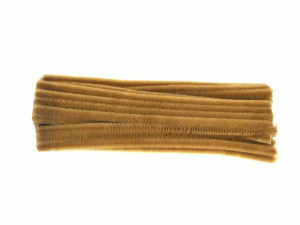 We’re suckers for good quality pipe cleaners and our luxury chenille pipe cleaners are made right here in our factory, are premium quality and are specifically made for high-end crafting. 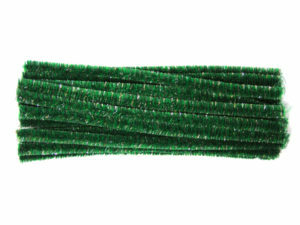 There are 800 chenille pipe cleaners in our bumper pack which poses the ultimate challenge to craft your very own pipe cleaner bonfire or Guy Fawkes. Will you accept our challenge? We love raffia just as much as kids love making raffia bonfires! Our yellow, orange and red raffia in particular is the ideal combination to create a miniature crafty bonfire. Get imaginative and toast your imaginary marshmallows over it and why not sing some campfire songs whilst you’re at it? It’s the perfect activity for you to get creative with your little ones. 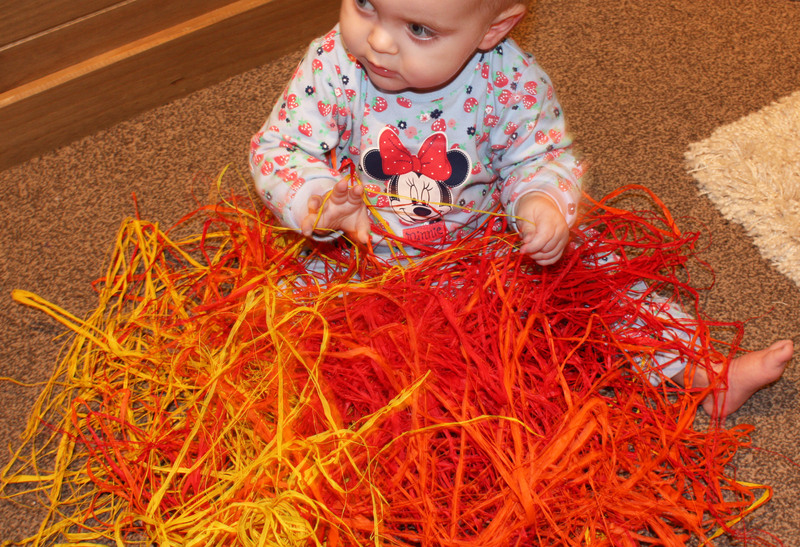 Nurseries and schools love to make bonfire collages with raffia too and they never disappoint! Our assorted craft corks are great for crafting miniature figures! Combine with our plain natural craft lolly sticks and you have the base for your very own Guy Fawkes. Go wild and add some raffia hair, googly eyes and paint, glue or embellish him to make him truly unique. We see our glitter pom poms and think FIREWORKS! 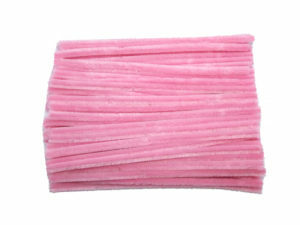 Our pack of 100 assorted tinsel glitter pom poms come in a range of sizes and are super fluffy. They are perfect for your Bonfire Night project, especially that 3D firework collage! Let your Bonfire Night project shine and shimmer with the assorted Scholamelt Metallic Paint! Featuring 2 gold, 2 silver, 1 copper and 1 bronze, the pack really complements our bonfire theme. The paint is non toxic and is water-based making it perfect for Bonfire Night paintings. We have even more products in our Bonfire Night range so be sure to check it out on our website here. We hope you enjoy getting crafty this Bonfire Night and would love to see some of your creations! Make sure to send us your images on Facebook, Twitter or Instagram.